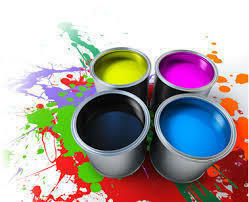 Tin Printing (TP) Inks-The Complete range of high quality Inks for Tin Printing. Used for printing on tin cans, drums, etc. Owing to the efforts of our skilled professionals, we have been constantly engaged in offering a qualitative assortment of Tin Printing Offset Inks. Thanking you and assuring you of best service at always. 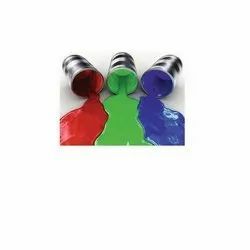 We are the manufacturers and suppliers of inks which is used in for the printing of MS drums, which is available in different shades. Which provide attractive look as well as it is scratch proof.